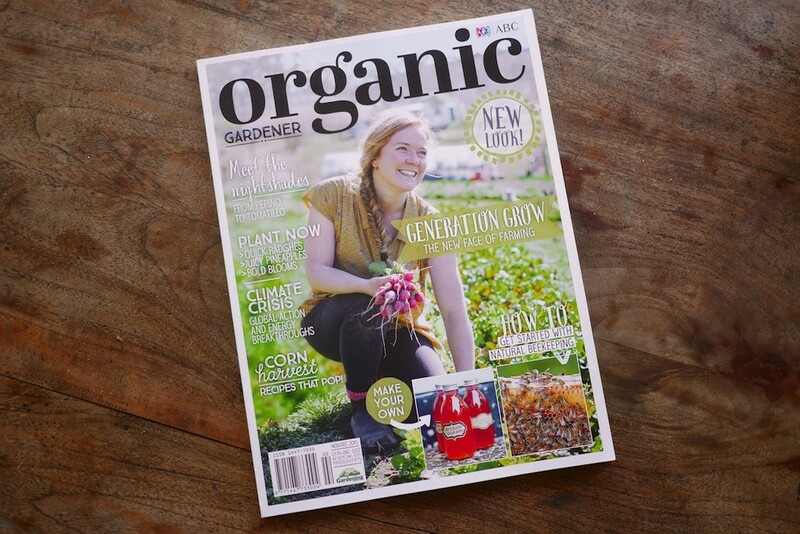 Have you seen the latest edition of Organic Gardener Magazine? 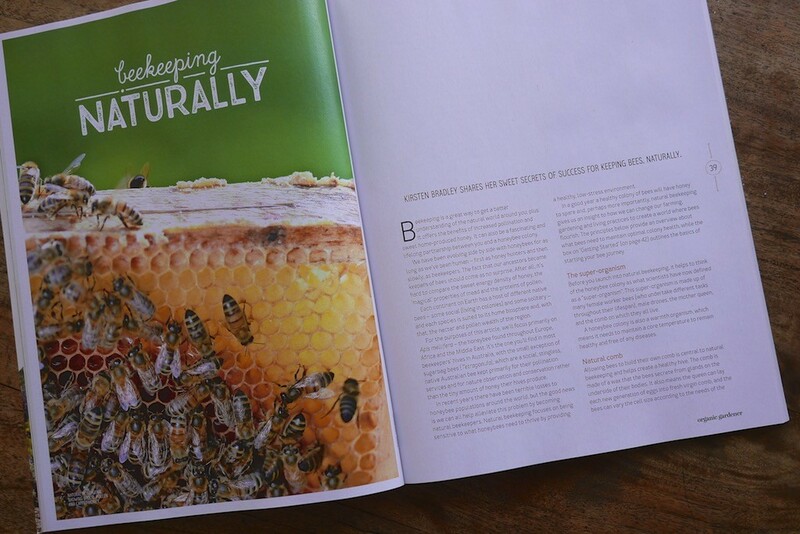 It contains an article we wrote, about the principles of natural beekeeping. 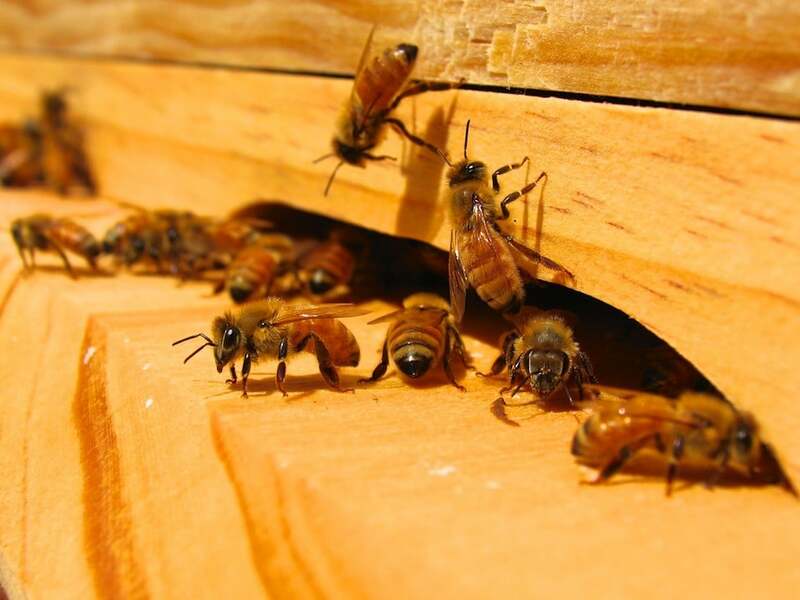 We really wanted to write this article from a principles based approach for a couple of reasons – primarily because there’s an awful lot of mis-information out there about what constitutes natural beekeeping. 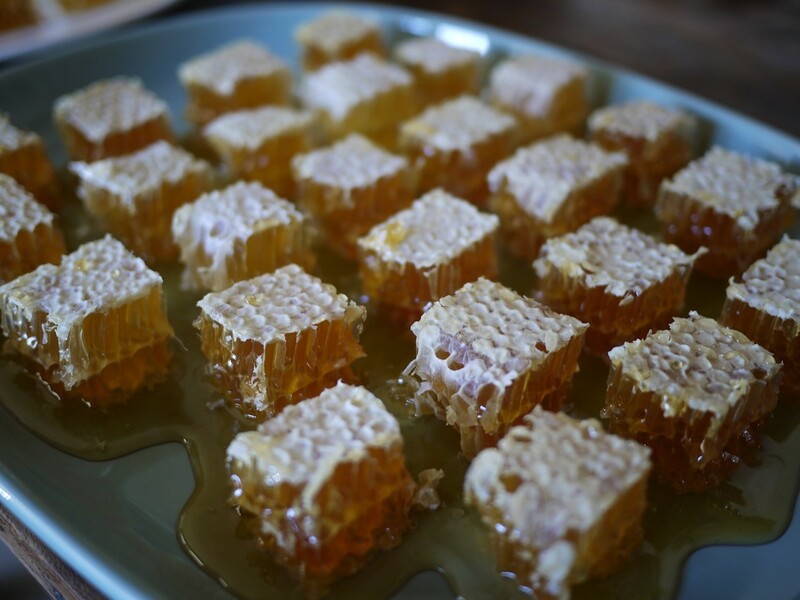 We’ve learned over recent years that the term ‘natural beekeeping’ means different things to different folks – to some, it just means minimising the temperature which honey is extracted from conventional hive frames. 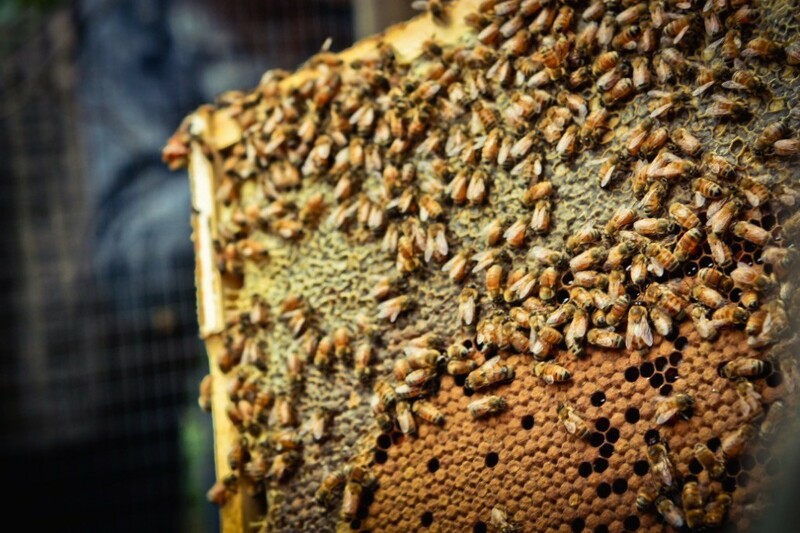 However to us, and to many, many natural beekeepers across the planet, Natural Beekeeping means stewarding bees as naturally and as bee-centrically as possible, while still keeping them. Natural comb - bee built. This last bit is important – while still keeping them. 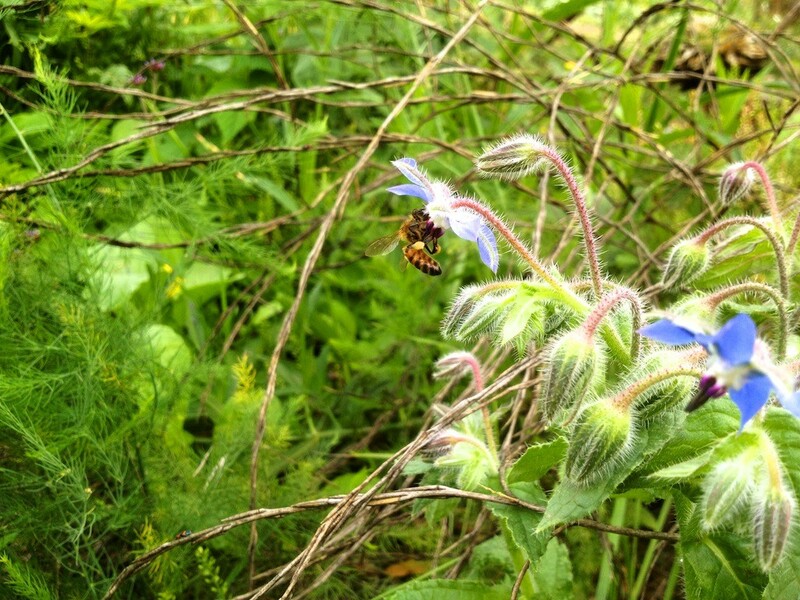 Because supporting bees, and keeping bees, can be two different things. Lobby your council to transition from glyphosate weed sprays to steam weeding. 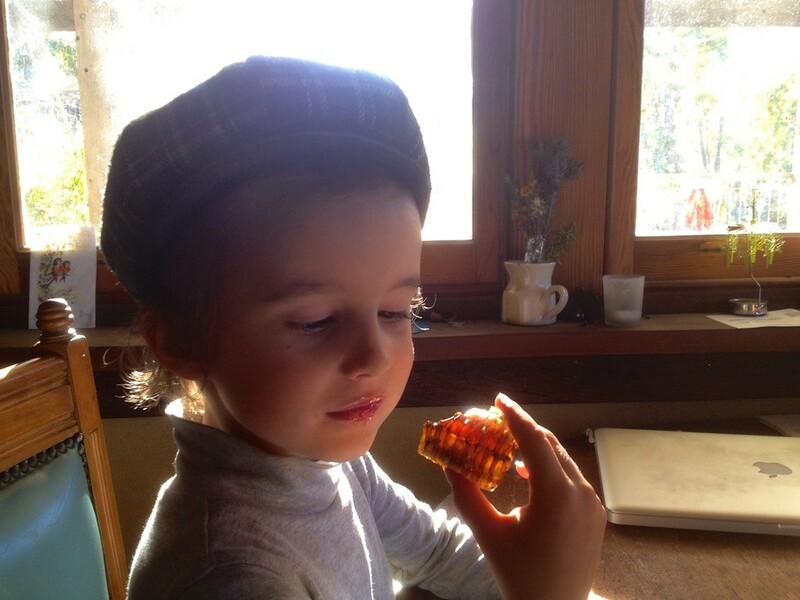 Support awesome natural beekeepers when purchasing your honey. 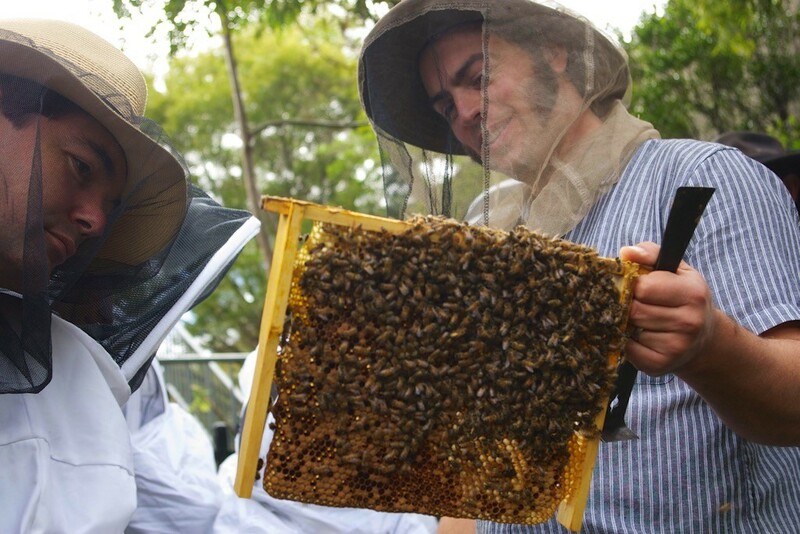 But if you’re going to be a beekeeper, that’s a different story. 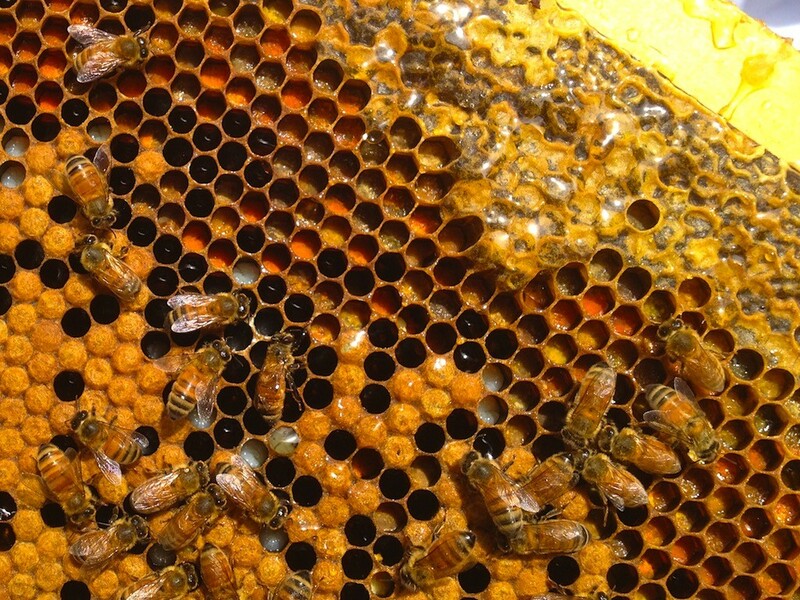 Keeping bees for their honey comes with responsibilities that will mean you need to make choices about how to keep them. 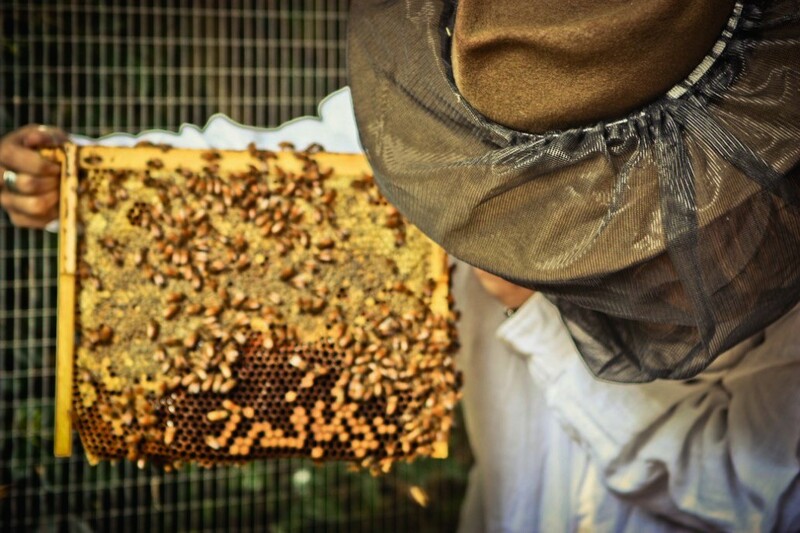 Which means that you need to be stewarding + housing the bees in a hive that that is as healthy as possiblefor them. 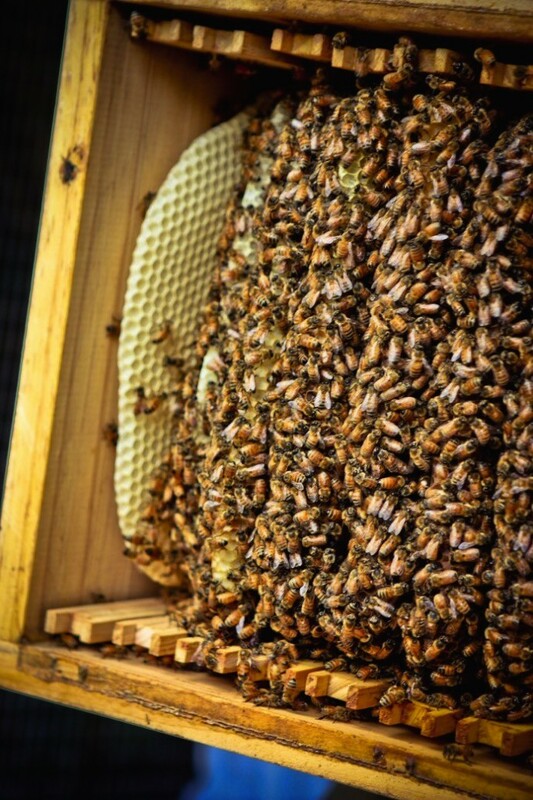 A hive which fulfils all their bee-centric needs, and which is possible and safe to harvest from, for both bees and beekeeper, while causing minimal disturbance to the bees in the process. Natural Food – i.e. 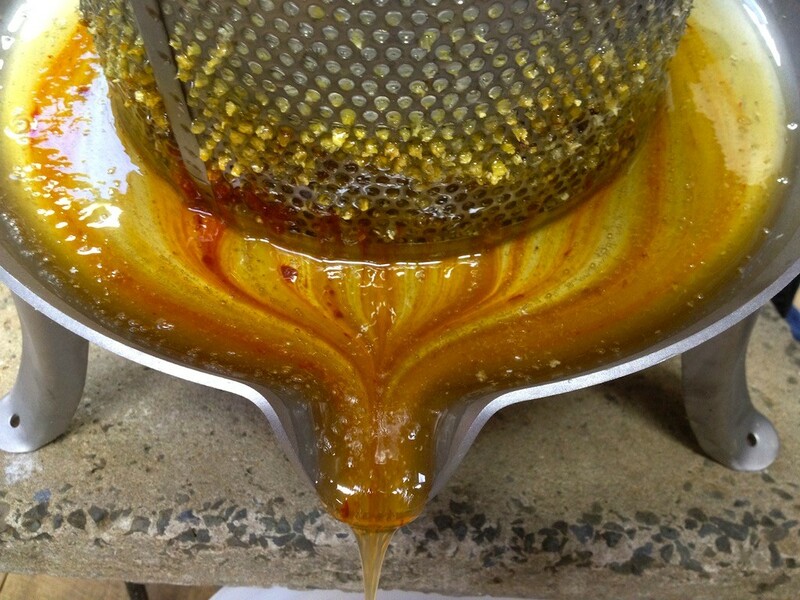 pollen and honey, only. No chemicals in the hive. At all. Ever. 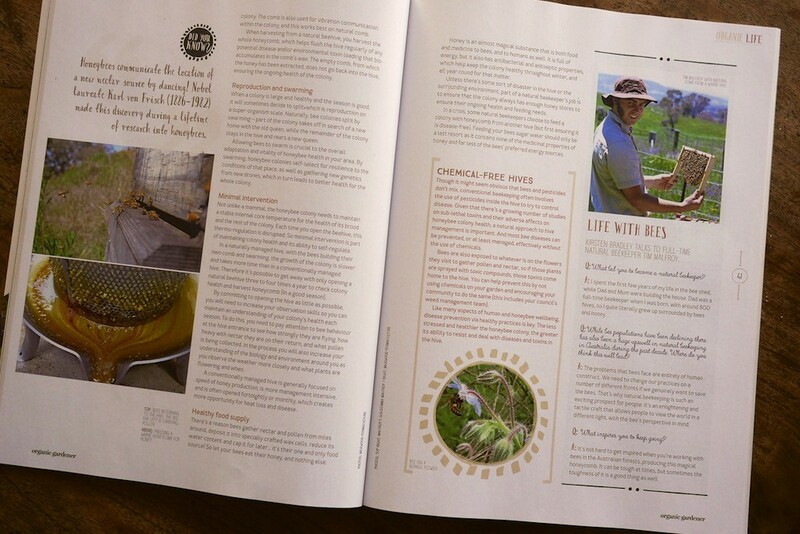 If you’re in Australia, you can grab a copy of Organic Gardener Magazine at your local newsagent. Or you can buy a digital copy of the mag wherever you are on this fine planet of ours. Enjoy! 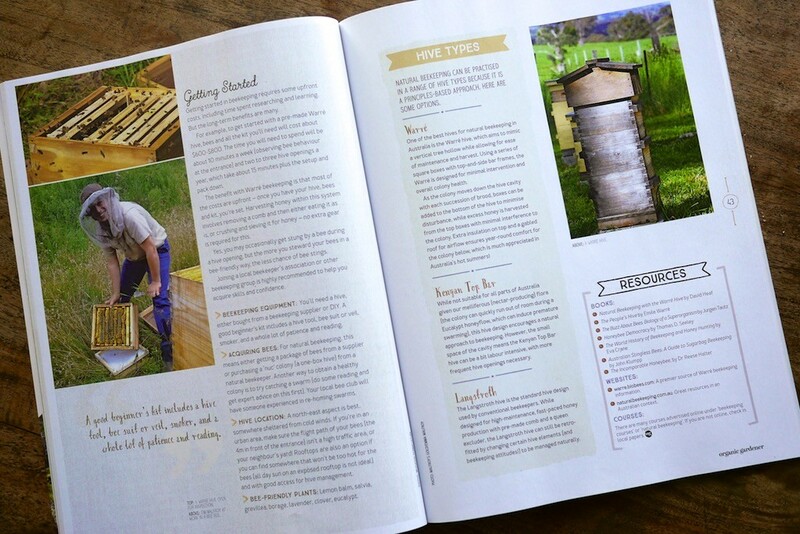 Also, how good is the cover girl for this edition – farmer Erica from Epicurian Harvest. 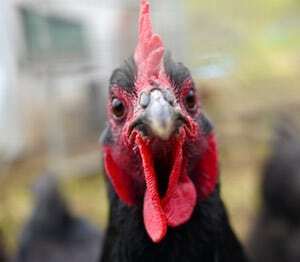 It’s so good to see real, ethical, small-plot farmers being profiled in this way. Grow you good things. 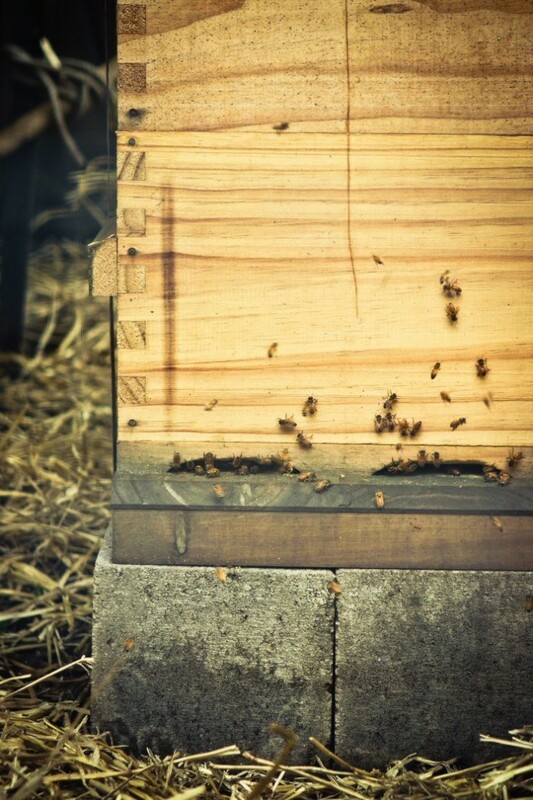 Starter strips are a great way to encourage your bees to build th . .